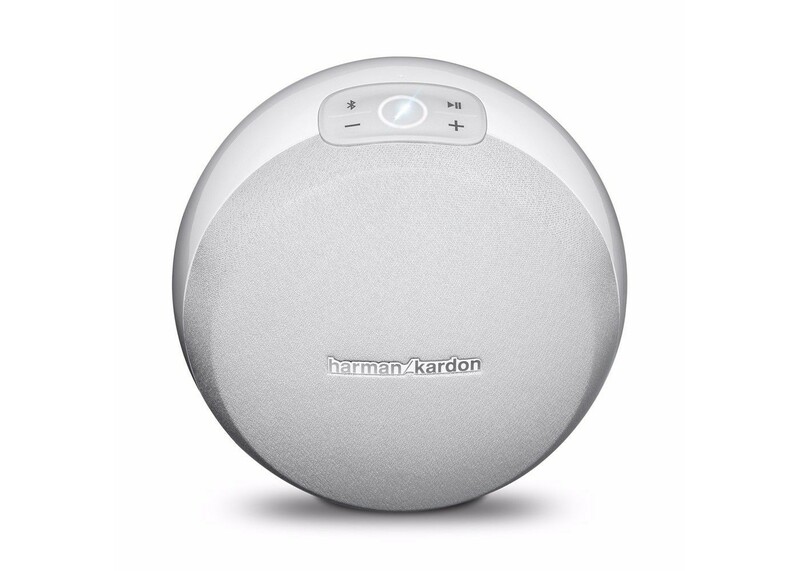 Unlike other wireless streaming systems, the Harman Kardon Omni 10 supports 24bit / 96kHz Studio Quality HD audio streaming. Enjoy a superior audio experience, higher resolution than from a CD. More music, more flexibility, more fun. With this feature, any app (for example iTunes Radio or Spotify) is part of the Harman Kardon whole home audio experience. Use Bluetooth® and the Omni 10 will re-stream your music to other speakers in the house. Group speakers together for an immersive, same-room wireless sound experience. A pair of Harman Kardon Omni 10 can be used as part of a stereo or multi-channel speaker system. Connect your TV, iPod, DVD or anything via Bluetooth® or a 3.5mm mini-jack to your Omni 10 and the speaker will automatically translate the signal to Wi-Fi and stream its sound all over your house for a truly flexible whole home audio experience.